To access the Fences introduction via Nearpod, click HERE. 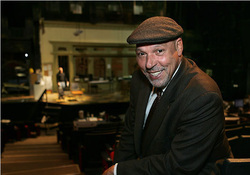 Nearpod Video #1-- August Wilson recites a poem about his grandfather. Click on the image to watch/listen. 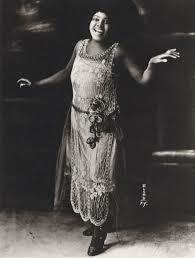 Nearpod Video#2-- Blues Singer, Bessie Smith, heavily influenced the poetry and plays of August Wilson. Click on her image to listen to one of her songs. 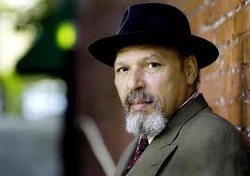 Nearpod Video #3-- August Wilson discusses the universality of his work and how the themes transcend black/white sensibilities.